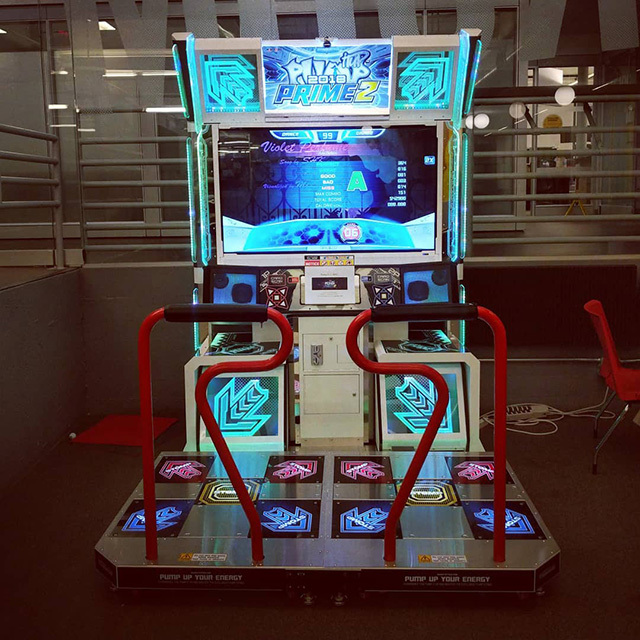 Google has what looks like the Dance Dance Revolution at their New York City office. I've seen it there with my own two eyes but I don't think I shared a photo of it. Here is one I found on Instagram of the game in one of their game rooms at that office.